Tim Southee will stand in for Kane Williamson in the one-off Twenty20 International against Sri Lanka, New Zealand Cricket have announced. Southee, who will be taking charge in T20Is for the third time in his career, will have the services of Mitchell Santner to call upon. 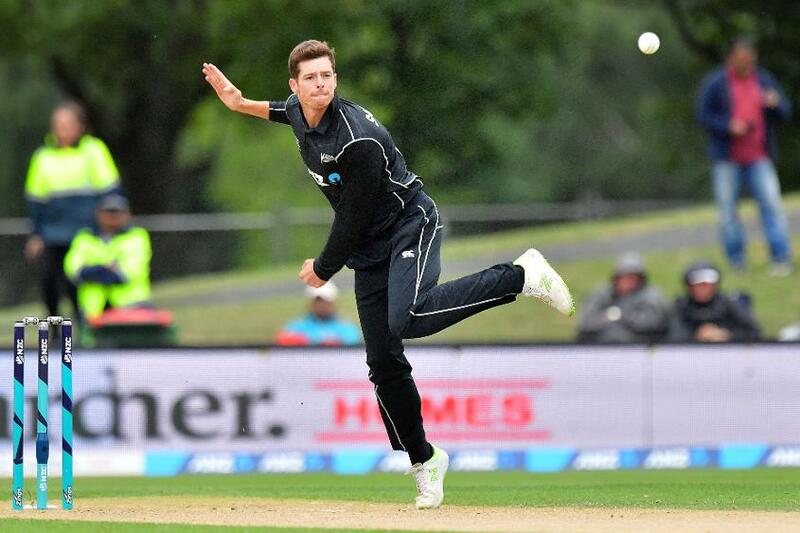 Santner, the spin-bowling all-rounder, will finally be returning to cricket after a knee surgery in March. Along with Williamson, Trent Boult and Colin de Grandhomme have earned breaks, as has regular head coach Gary Stead. Craig McMillan will take over coaching duties. Adam Milne and Corey Anderson weren’t considered for selection owing to injuries, while Todd Astle’s rehabilitation "is progressing well", the board added in a release on Friday, January 4. Pace bowler Scott Kuggeleijn, who has played two one-day internationals, is the new face in the 13-member squad, while all-rounder Jimmy Neesham returns, fresh after smashing 34 runs in one over in the first ODI. Henry Nicholls gets a chance to add to his four T20I appearances following a fantastic year in Tests. Glenn Phillips retains his place from the side that played Pakistan in UAE, but Mark Chapman misses out. New Zealand all-rounder Jimmy Neesham smashed an incredible 34 runs in one over in the first #NZvSL ODI! “Tim did a really good job leading the side against Pakistan and the West Indies last season and he’s got a nice mix of proven performers and some fresh faces to work with," said Gavin Larsen, the selector. "It's something new to me. I had a little taste of it last year. It's something new, something different," added Southee. "There are a few young guys and a few experienced guys there that can all share their help." New Zealand take on Sri Lanka for a one-off T20I in Auckland on January 11.